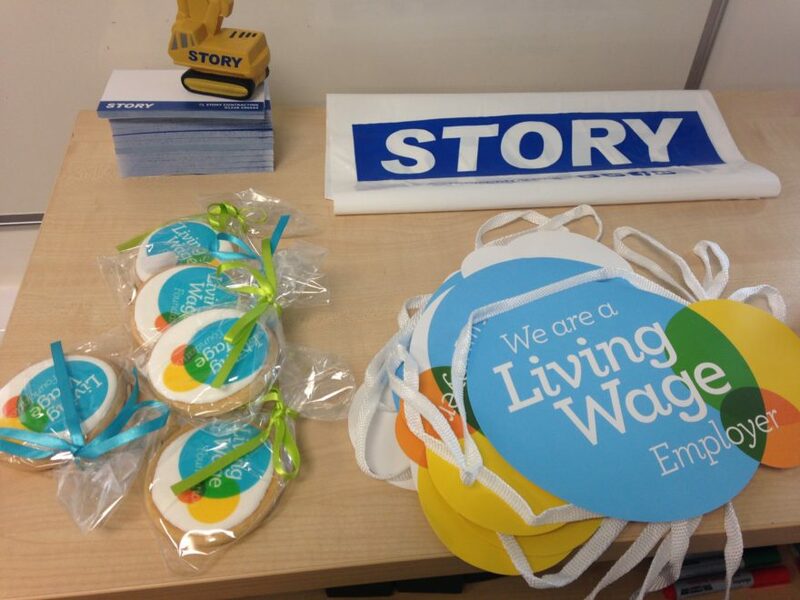 The Living Wage Foundation is pleased to announce that Story Contracting has been accredited as a Living Wage employer. Story Contracting is the first construction company in Cumbria to do so and only one of 6 in the whole of the North West. The Living Wage accreditation was granted in September and now sees everyone working at Story Contracting, regardless of whether they are permanent employees or third-party contractors and suppliers; receive the living wage of £7.85 rising to the new increased rate of £8.25 in 2016 – significantly higher than the national minimum wage of £6.70.